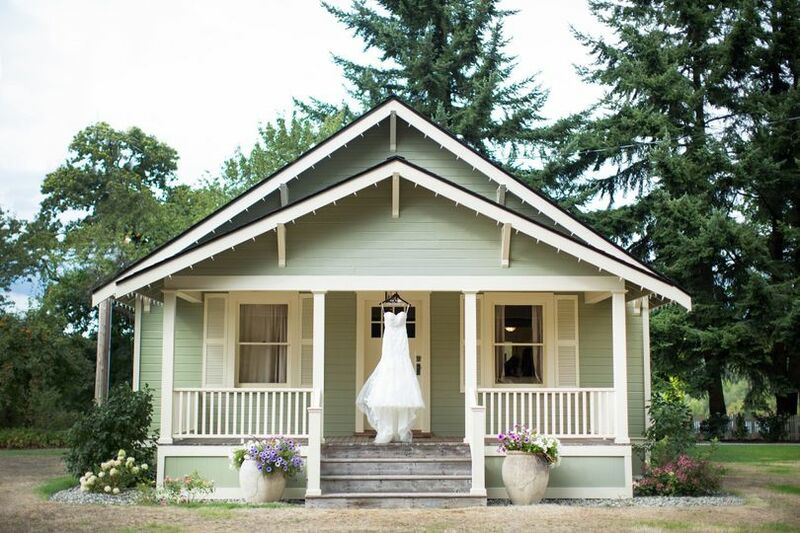 The Kelley Farm is a rustic, vintage-style wedding venue located in Bonney Lake, Washington. 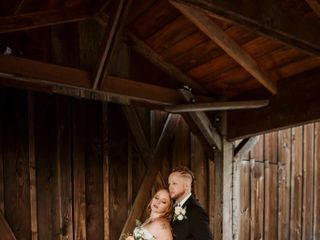 They offer both indoor and outdoor settings for your ceremony and reception on their rural farm. 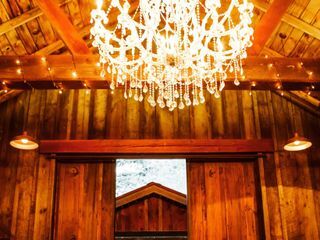 There’s a modernized barn for your reception, and a 100-year-old bridal cottage for you to get ready in. 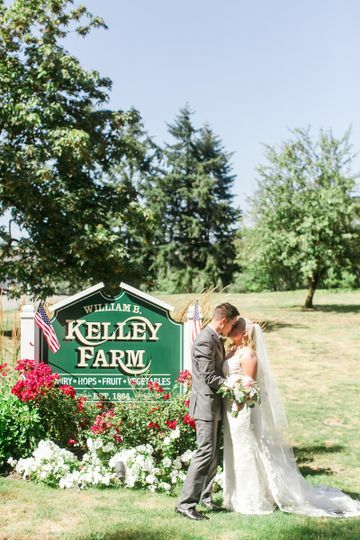 The Kelley Farm prides themselves on their experienced staff, high-quality service, beautiful gardens, gorgeous views and rich history. 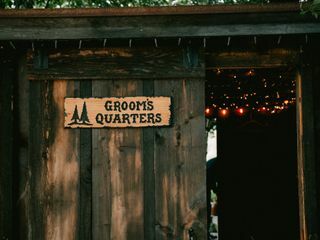 Couples can accommodate up to 300 guests at this rustic yet glamorous venue. 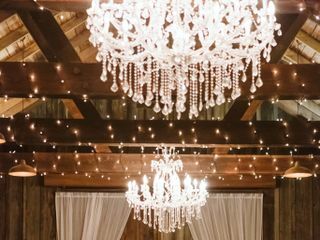 Their vintage wedding Barn features a gorgeous chandelier, delicate wall sconces and pendant lights. It also boasts modern amenities, such as heated floors, bathrooms and audio/visual equipment. If you need additional space, you can add a tent as well. 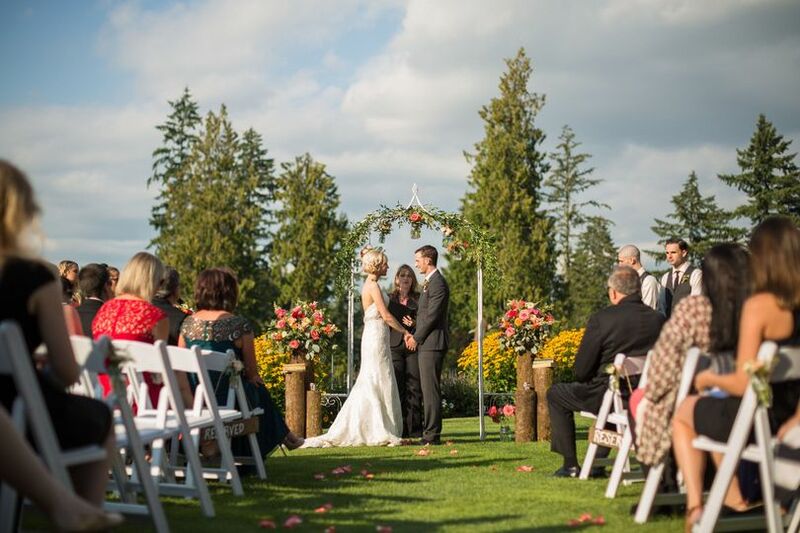 For your ceremony, you can say your “i do's” in their gorgeous Garden. 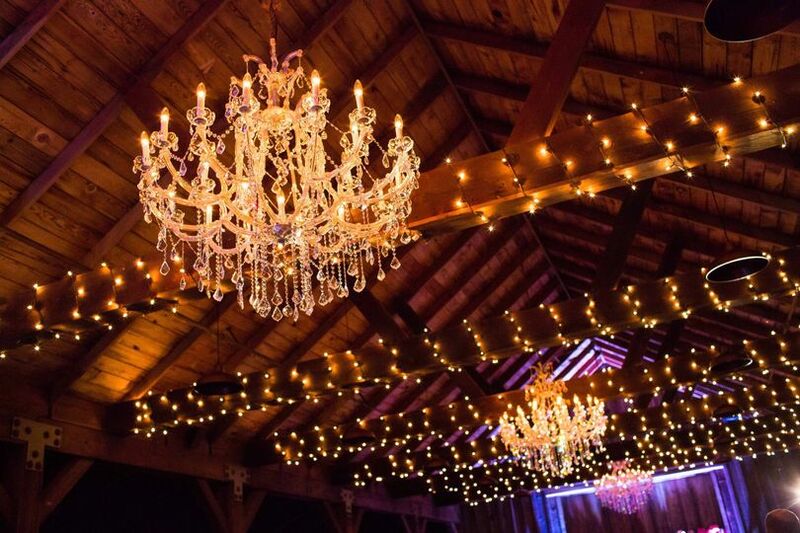 This spacious setting is adjacent to their reception barn, and boasts beautiful sunset views and seasonal blooms. 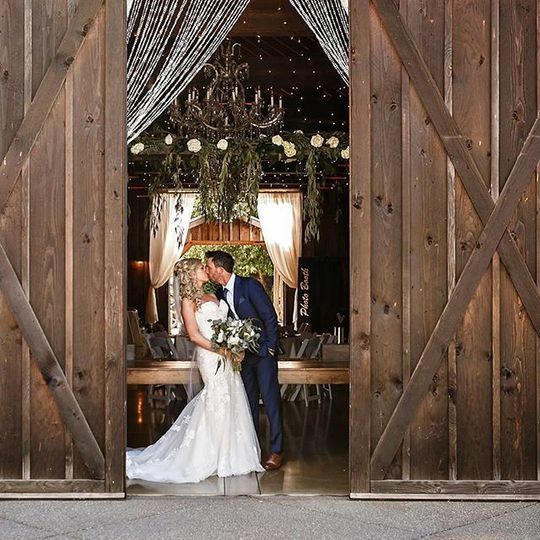 You and your spouse can exchange your vows underneath one of two romantic arbors. For your cocktail hour, your guests can mingle on their outdoor Patio. 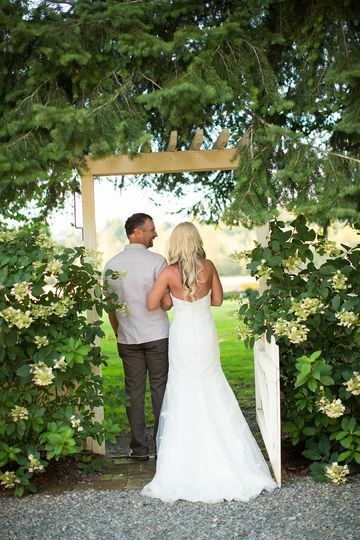 This private, secluded setting with expansive views of the farmland can also be used for large ceremonies. 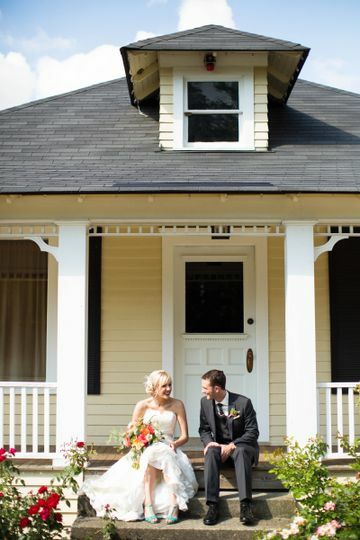 John Ezra Kelley purchased the Kelley Farm house as a wedding gift to his bride Sadie Crader Crider in 1907. Today, it still remains as a romantic setting for intimate and lavish weddings. The Corliss family has worked hard to retain its history, while showcasing its natural beauty. In 2001, they purchased the remaining 60 acres of the Kelley property, and have restored the grounds and buildings to be even better than its original condition. 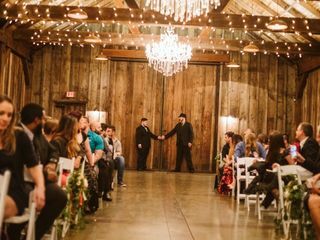 I cannot say enough about how wonderful this venue was for our wedding! 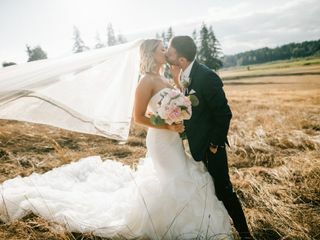 Initially, my now husband and I were up in the air whether to have the wedding in CA or WA, but after we saw Kelley Farm, it was a no-brainer. I was worried planning from afar may complicate things but that wasn't the case at all. 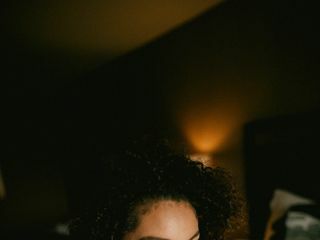 Jess, the venue manager, was super responsive to all my emails and request for multiple tours, meetings, and recommendations over the year plus of planning. I'm actually going to really miss talking to her! lol. We had some special request that they were happy to accommodate, or make suggestions of other things that were better fit for the venue. I also really liked that there was a list of catering partners that they worked with. 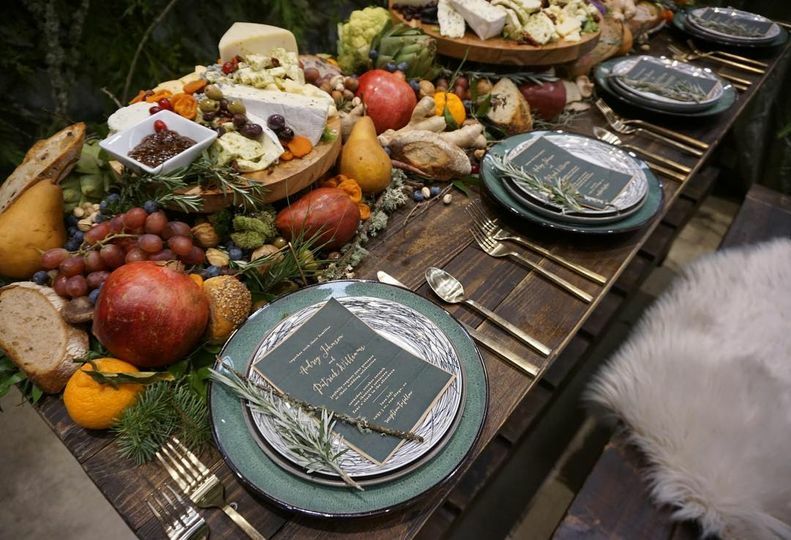 I can see how some people may find that restricting, but for us it made the process much easier to have it already narrowed down and KNOW that those caterers knew how to work and set up the venue. Oh, and did I mention that this place is downright GORGEOUS! As I said, I saw it multiple times over the year, so it was everywhere from pouring rain to over 100 degrees (our wedding day... apparently the hottest day on record there, ever!) and each time was beautiful in its own way. I've had a ton of our guest tell us that was one of the most beautiful places they have been for a wedding. So yeah, 5 stars across the board :) I wouldn't have changed a thing. Thank you for your such positive and kind words! 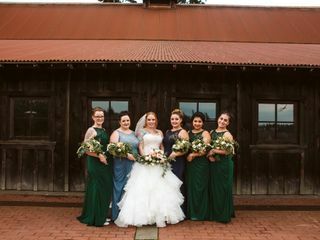 We are so thrilled to have been a part of your special day and help to make it such a great success! 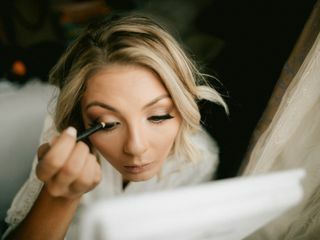 We can't wait to see photos from your beautiful day! I met and talked over email with Jessica and she was very helpful. Answered all my questions and was very quick with responding to my emails. The barn is absolutely beautiful! I can’t wait to use it next November! I have been struggling finding the best place to create a great memory of our beautiful day. Kelley Farm was very helpful of providing all the information we need for us to stabilize our way to start our day. Always a pleasure partnering with the team at Kelley Farm. One of our absolute favorite venues to cater at! 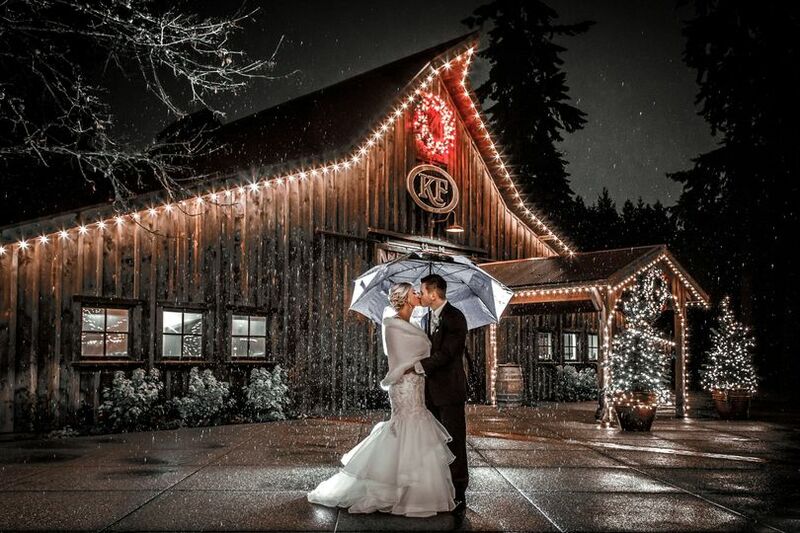 Every season is a beautiful season on the grounds and the barn is just stunning! Awesome bar inside venue and great portable bar for an outdoor cocktail hour. 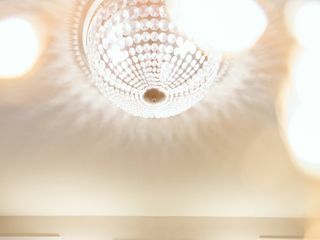 Their event coordinators are so great at getting us the final floor plan and needs in a timely manner and working with the bride and groom to make sure all their needs are met. 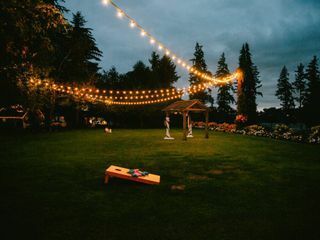 I absolutely love working at The Kelley Farm, it&apos;s my number 1 favorite venue! They do an amazing job and really know how to treat their guests and vendors. 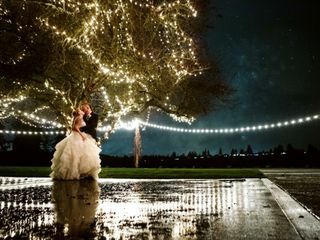 I would photograph weddings there every weekend if I could!